First They Killed My Father Comes To Netflix! 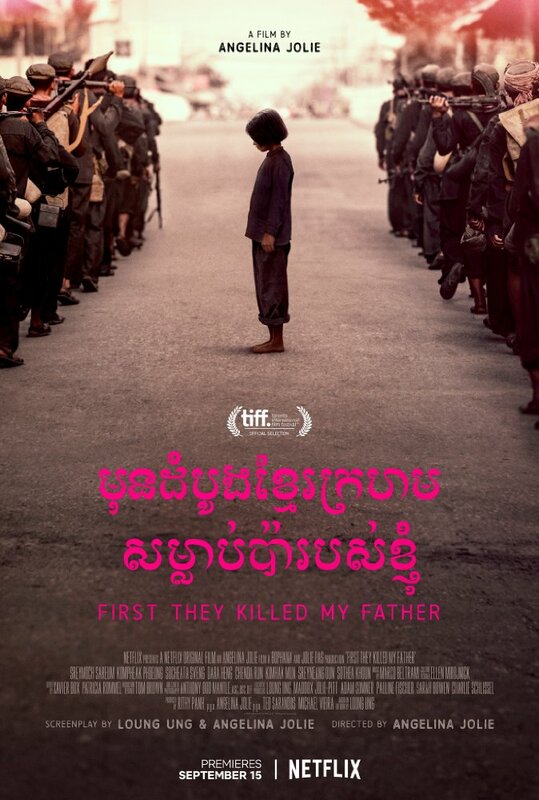 Directed by Angelina Jolie, First They Killed My Father: A Daughter of Cambodia Remembers premiers on Netflix on the 15th September! The film explores the horrors endured living in Cambodia during the Khmer Rogue years. The films features additional music composed by Brandon alongside Marco Beltrami.